The legal battle over maintaining dams and salmon in the Columbia River is back in court this week. On Tuesday, a new judge will hear arguments on the Obama administration's latest salmon protection plan. The federal salmon plan has been challenged in court three times since 2000. Now, there's a new plan on the table. Joseph Bogaard is the director of the Save Our Wild Salmon Coalition. He says the new plan isn't any better than the old one. "This plan actually weakens the previous plan by allowing for lower levels of spill," said Bogaard. Spilling water over the dams can help young salmon migrate to the ocean. But it also reduces hydropower generation. Supporters of the latest salmon plan say the current plan strikes the right balance, and fish survival rates prove that it's working. The two sides will be making their case before U.S. District Court Judge Michael Simon, who took over for Judge James Redden when he retired. The judge isn't expected to rule until sometime next year. 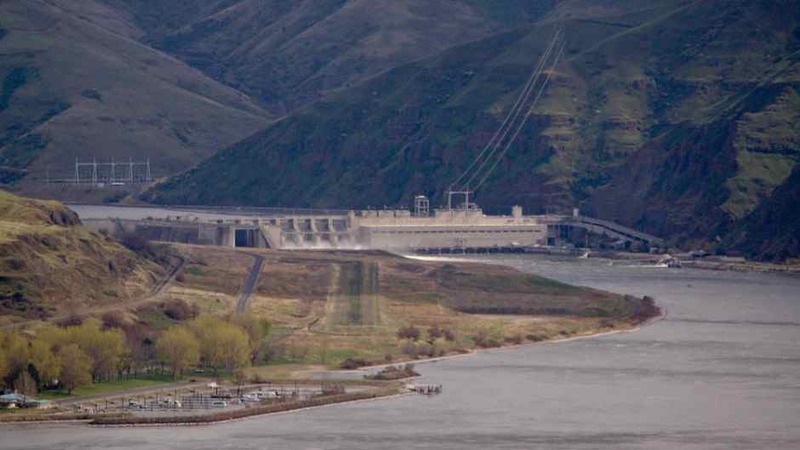 New Judge to Hear Arguments on Columbia River Dams and Salmon <-- Listen at original site.